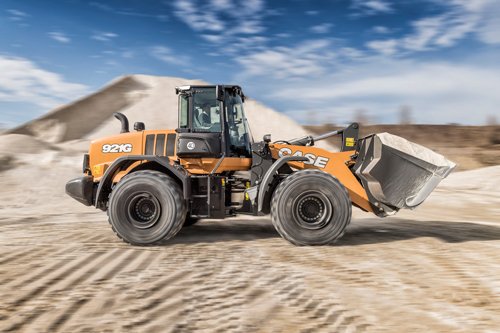 Launched in 2016, CASE G Series wheel loaders have been honored with the prestigious Good Design™ Award in the Industrial Category from the Chicago Athenaeum: Museum of Architecture and Design and The European Centre for Architecture Art Design and Urban Studies. 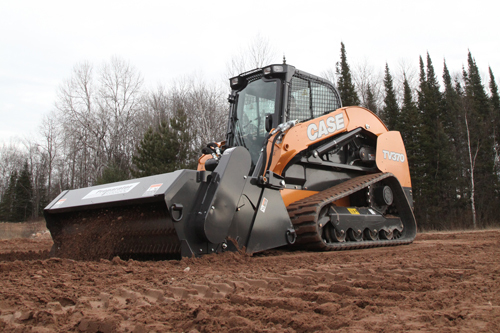 CASE Construction Equipment received the Good Design™ Award for its G-Series wheel loaders – the latest generation of the brand’s proven product line, which introduced a revolutionary windshield design and raised the bar on operator comfort when launched in 2016. 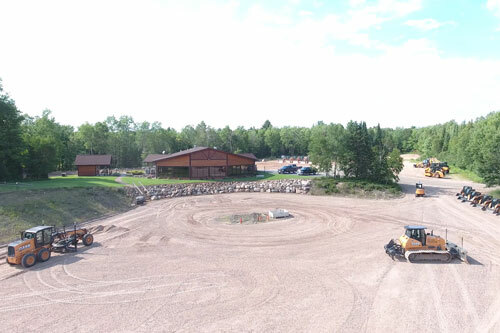 Tracks and pneumatic tires represent a significant percentage of total cost of ownership (TCO) for any piece of landscaping equipment. 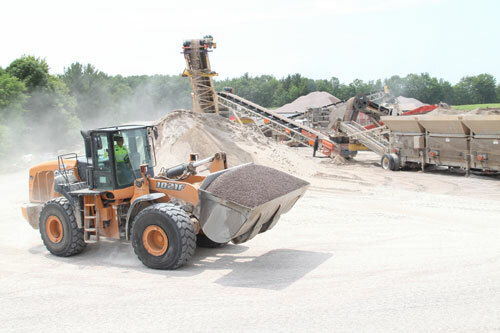 Proper maintenance and operating practices can go a long way to ensure that equipment owners are getting the most out of their investment, as well as working towards a safe and productive job schedule. 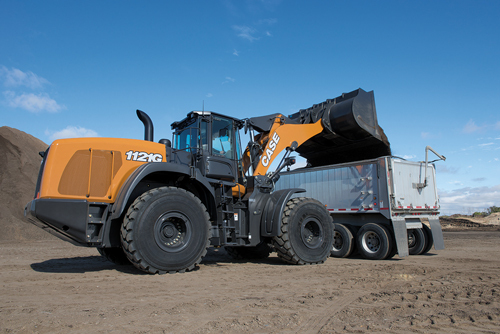 This article serves to identify some initial purchase considerations that will ultimately affect TCO over the course of a machine’s service life, as well as maintenance and operational factors that will extend the life of each asset and ultimately lower its TCO. 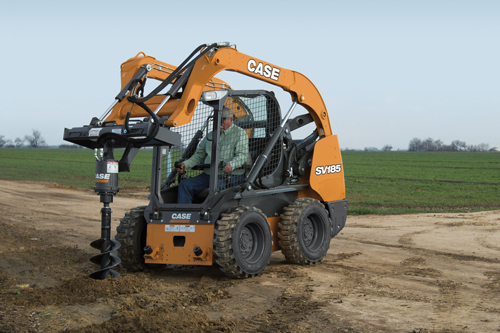 The rent vs. purchase equation is discussed at length in the landscaping industry—but the conversation is most often geared towards the primary equipment platform: the skid steer, the mini ex, etc. 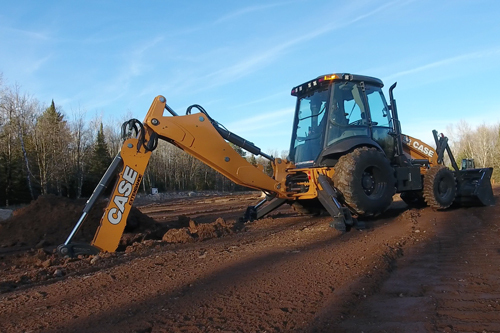 The decision to rent or purchase attachments and other ancillary equipment shares many of the same financial considerations, and there are several factors that help a business owner determine whether it makes more sense to rent or purchase attachments. 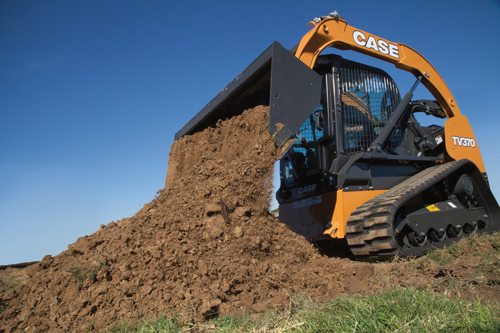 CASE Construction Equipment has introduced several machine enhancements to its N Series backhoe loaders incorporated throughout the machine—from cab and drivetrain improvements to enhancements to the hydraulic and electrical systems. 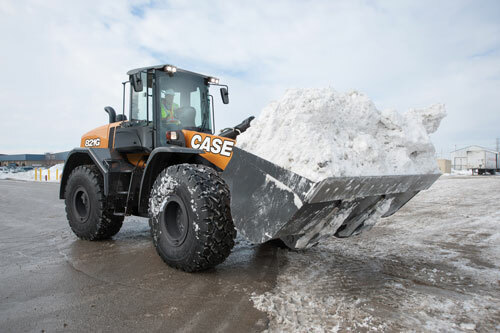 CASE has also made standard several options that were previously optional, and now offers an increased suite of factory options on all N Series backhoe loaders. “An ounce of prevention is worth a pound of cure” – old Ben Franklin wasn’t a heavy equipment operator or fleet manager, but he might as well have been when he first said those famous words. The following list leans on Franklin’s wisdom. 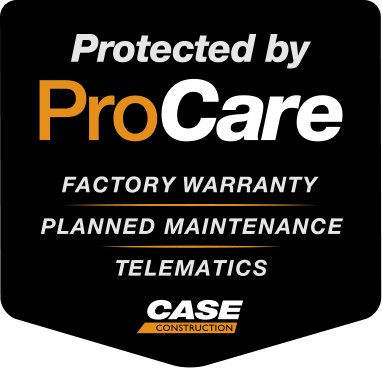 By taking the following steps each day pre- and post-operation, equipment owners and operators will prevent bad things from happening before they turn into costly downtime events, and will ensure that fleet managers can address concerns in equipment health and upkeep at times throughout the day with the least impact on productivity. 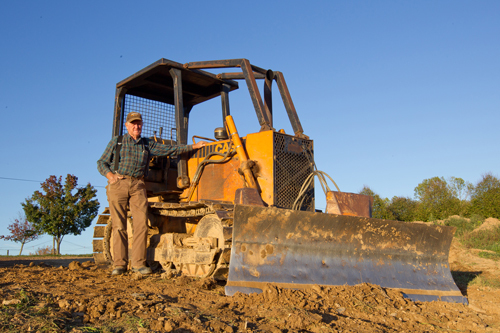 “Bulletproof” CASE 450B dozer keeps running strong after 34 years on the job. 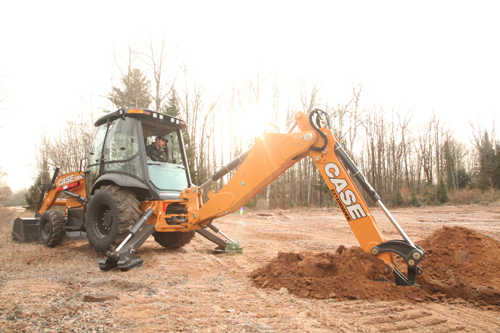 By Max Winemiller, product manager, CASE Construction Equipment. 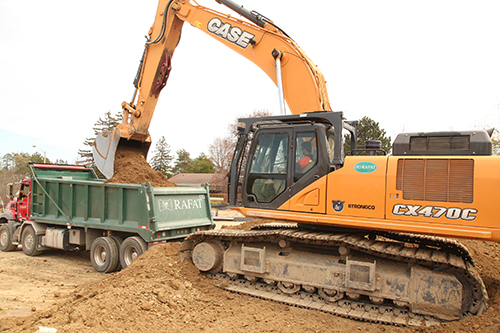 There may be no occupation that represents the roots of the construction industry better than the owner/operator.